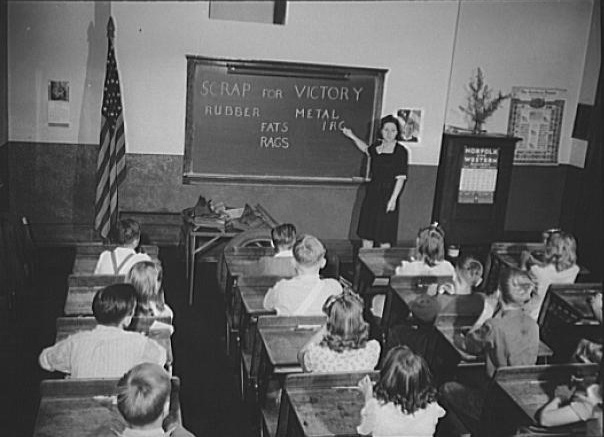 Schoolchildren Learning about the Scrap Drive. Roanoke, VA, October, 1942. Photo by Howard Lieberman. Library of Congress collections.